Save $5 Off Your Next In-Store Purchase! 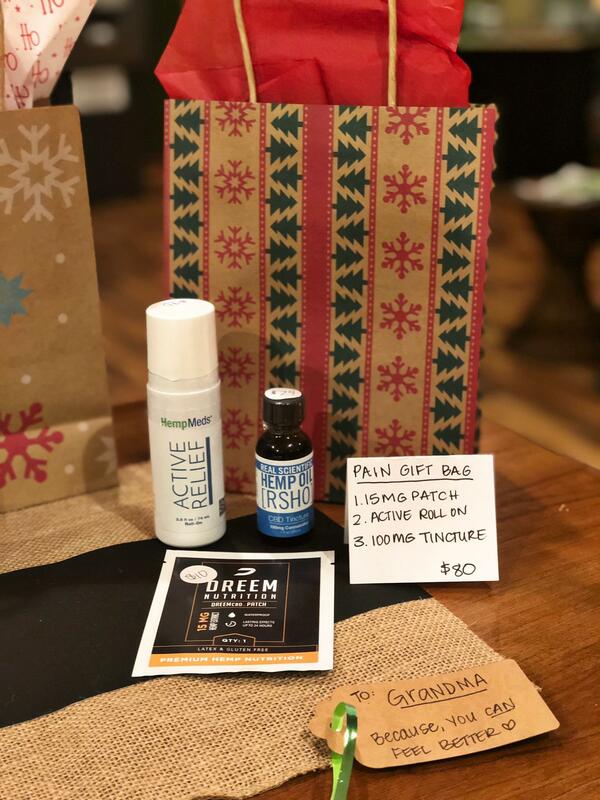 As one of the leading CBD stores in Indiana, The Pure Dream, LLC is dedicated to help you improve your health through natural and holistic medicine. 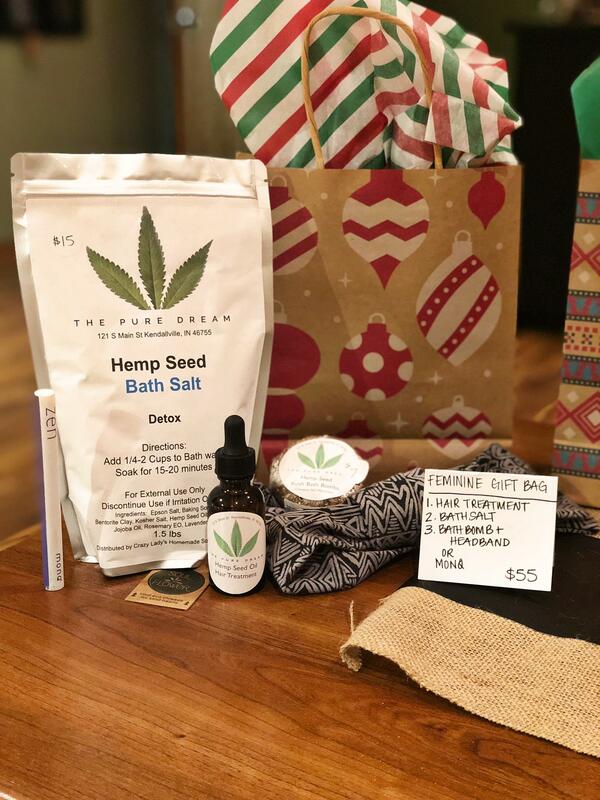 Located at the corner of W Coliseum Blvd & Lima Rd in Fort Wayne, The Pure Dream only carries the best CBD and Hemp products in order for you to relieve pain, stress, aches, and receive additional health benefits through natural and holistic medicine. 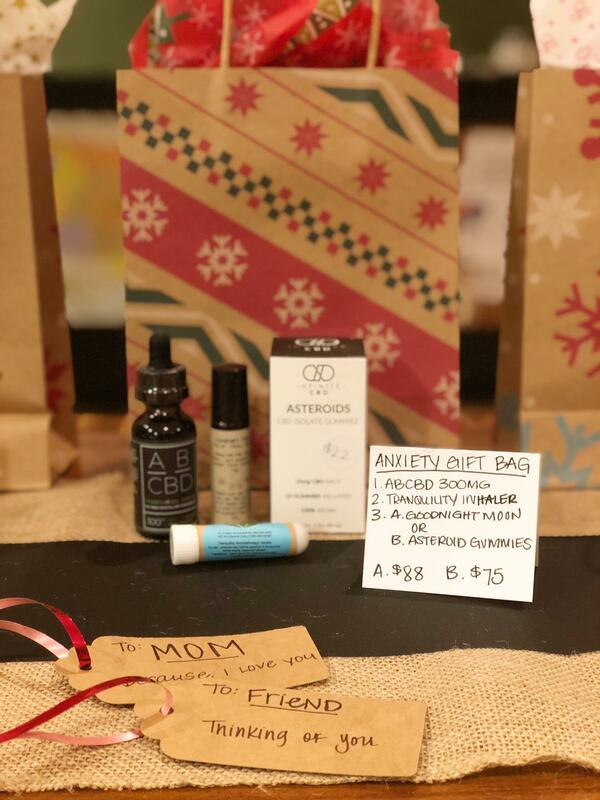 Some of the items that we carry include edibles, oils, capsules, clothing and accessories, skincare, pet products, and more. Check out our Facebook and Instagram for almost daily updates! 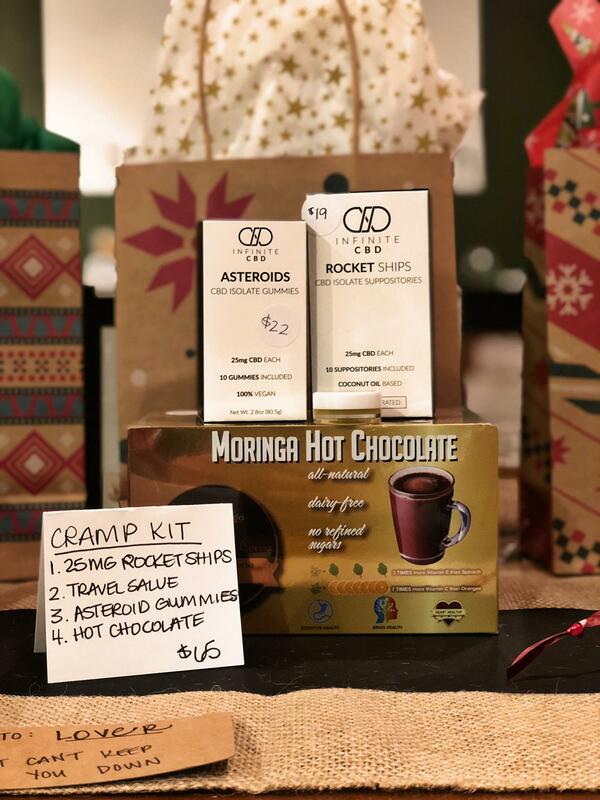 Stop in one of our locations today to learn more and check out our products!